Sara Storer is one of Australia’s most-loved singer-songwriters. A winner of 21 Golden Guitars whose crisp observations of the Australian landscape and its people provide the solid foundation stone for her music. Sara has seen all the beauty, joy and heartbreak this land can bring having worked for a time as a schoolteacher in a small Indigenous community in Kalkarindji, South West of Katherine in the Northern Territory. Sara grew up on a wheat farm in the Mallee region of Victoria and has been close to the land in one way or another ever since. These days she lives on a small rural property outside of Albury in New South Wales with husband Dave and their four young sons. 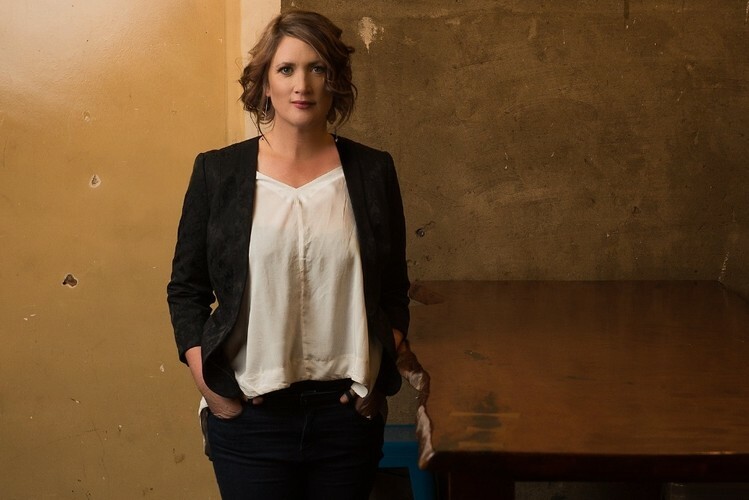 In 2016 Sara took out the converted ARIA Award for her current album Silos which also delivered her the Female Artist of the Year gong in Tamworth at the Country Music Awards of Australia in 2017. Since the release of Silos, Sara has crisscrossed the country performing songs from the hit album as well as favourites drawn from her previous 7 offerings. In 2018 Sara rounded off her touring schedule with a series of sellout shows with country hit-makers, the Sunny Cowgirls, on a tour appropriately called ‘Land & Love’. In September Sara headed into the recording studio with producer Matt Fell to lay down tracks for her next full studio album set for release in early 2019. Sara Storer is one of Australia’s most-loved singer-songwriters. A winner of 21 Golden Guitars whose crisp observations of the Australian landscape and its people provide the solid foundation stone for her music. Sara has seen all the beauty, joy and heartbreak this land can bring having worked for a time as a schoolteacher in a small Indigenous community in Kalkarindji, South West of Katherine in the Northern Territory. Sara will commence touring around Australia in support of her new offering in March. Audiences can expect to hear many of Sara’s Golden Guitar winning songs as well as recent hits and a preview of some of the material from her upcoming album.